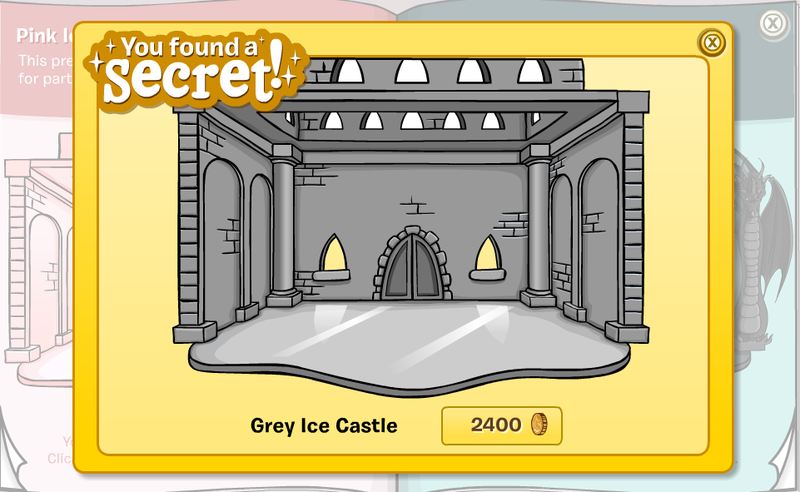 Club Penguin Cheats by Mimo777 Club Penguin Cheats by Mimo777: July Club Penguin Better Igloo Furniture Catalog Cheats! 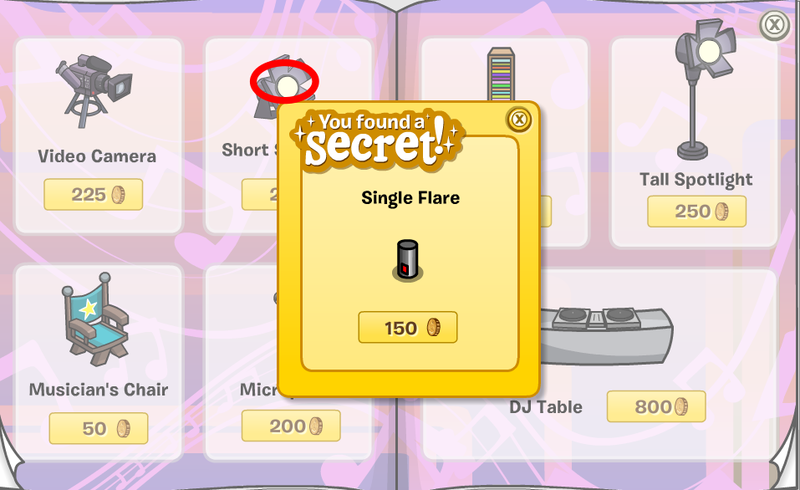 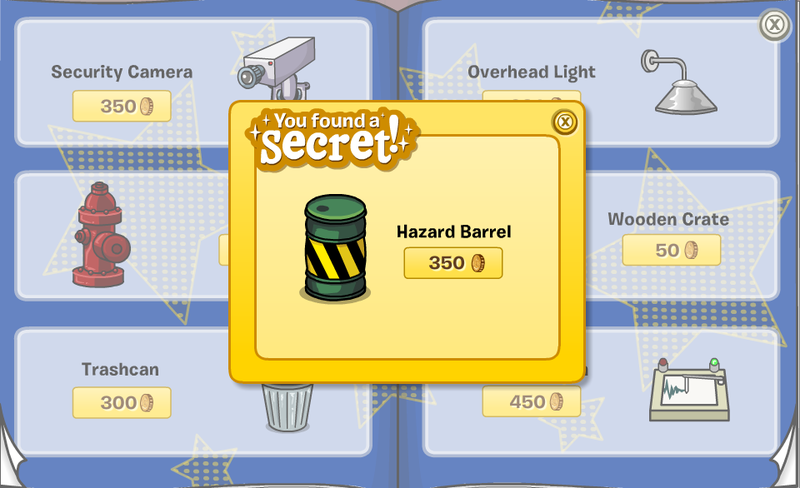 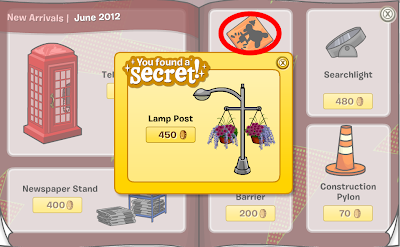 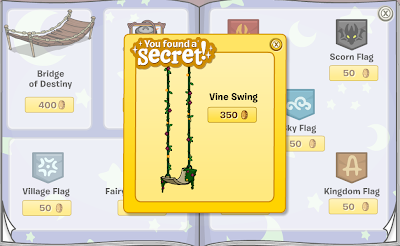 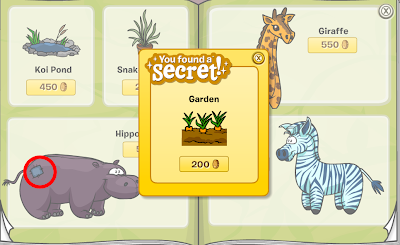 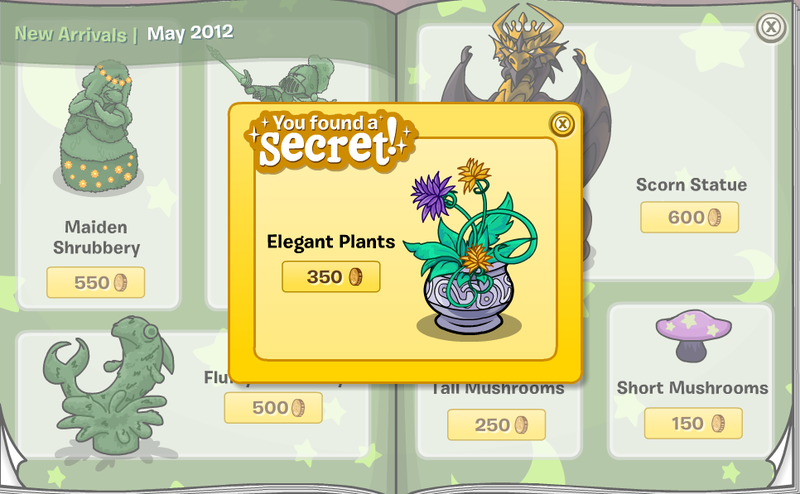 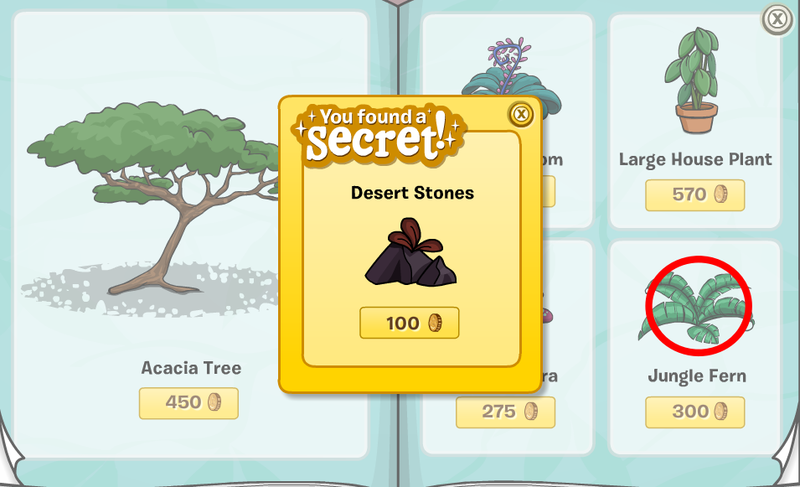 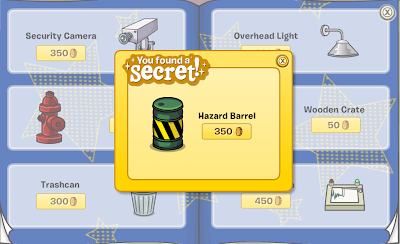 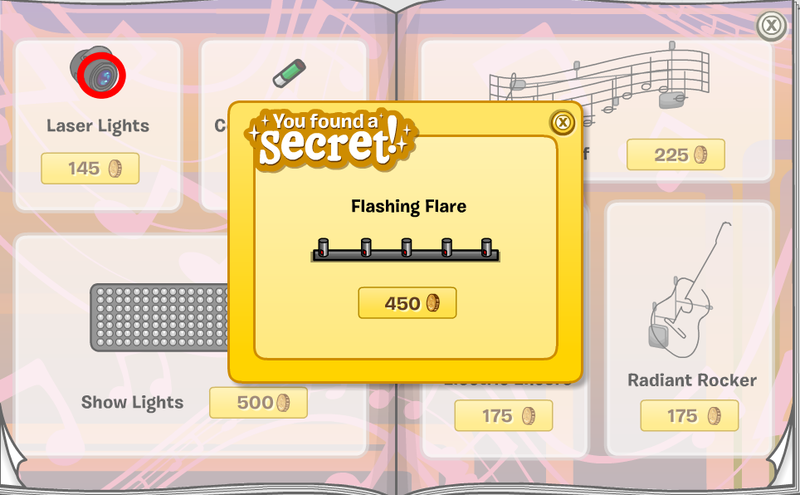 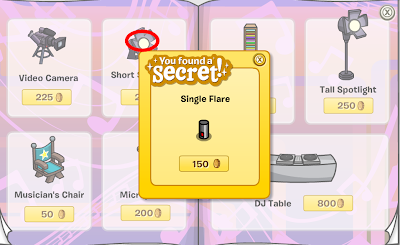 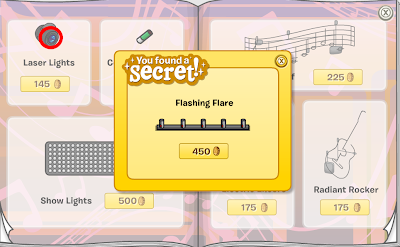 July Club Penguin Better Igloo Furniture Catalog Cheats! 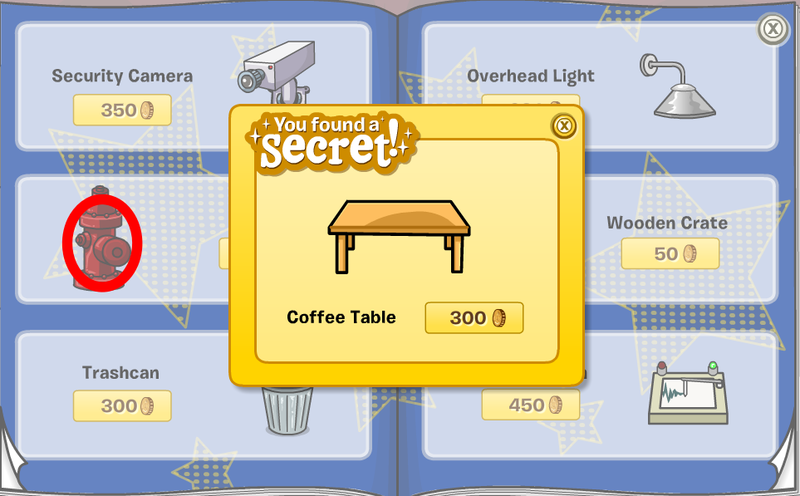 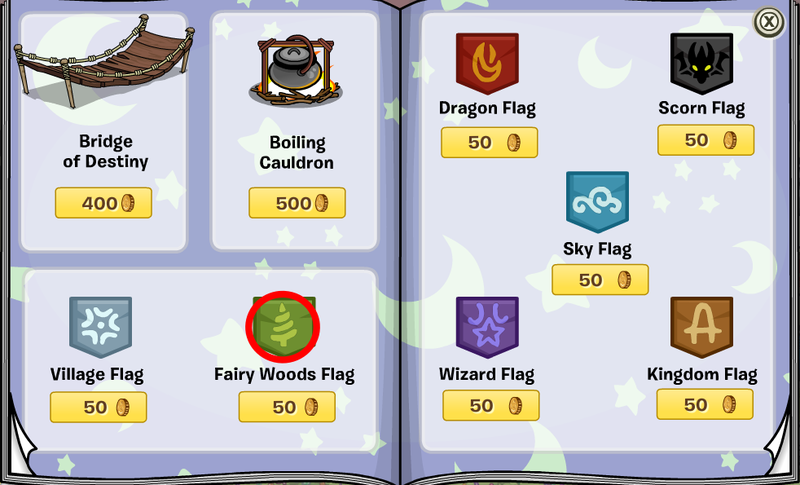 Here is the July Club Penguin Better Igloo Furniture Catalog Cheats! Go to page 4 of the catalog. 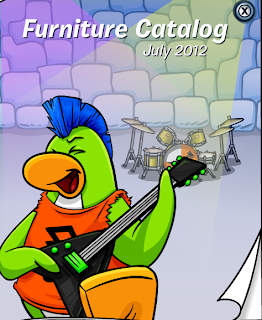 Go to page 16 of the catalog. 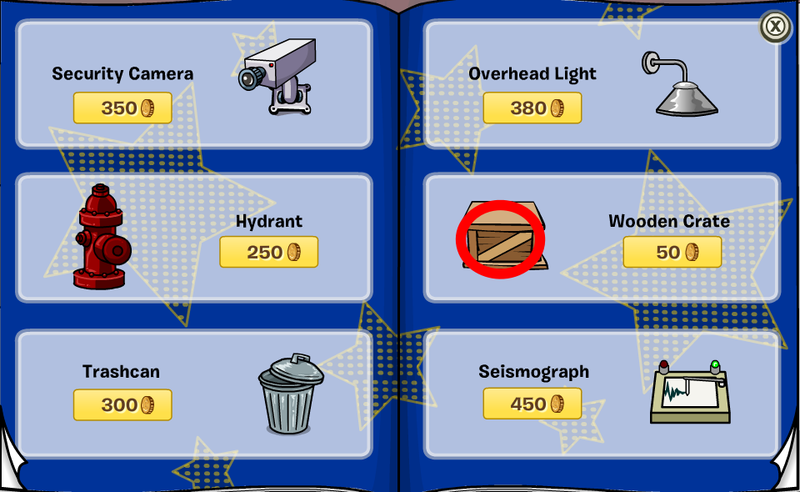 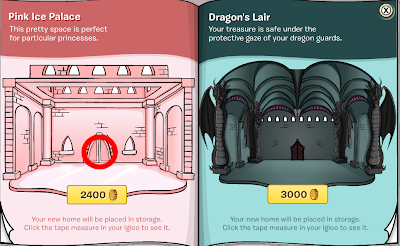 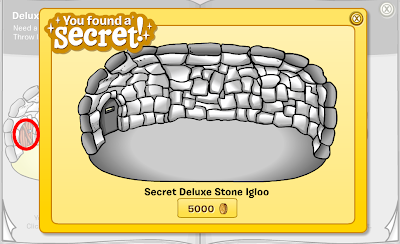 But, there is a new Igloo Upgrades Catalog, also. Woot! Finally... a new iggy! 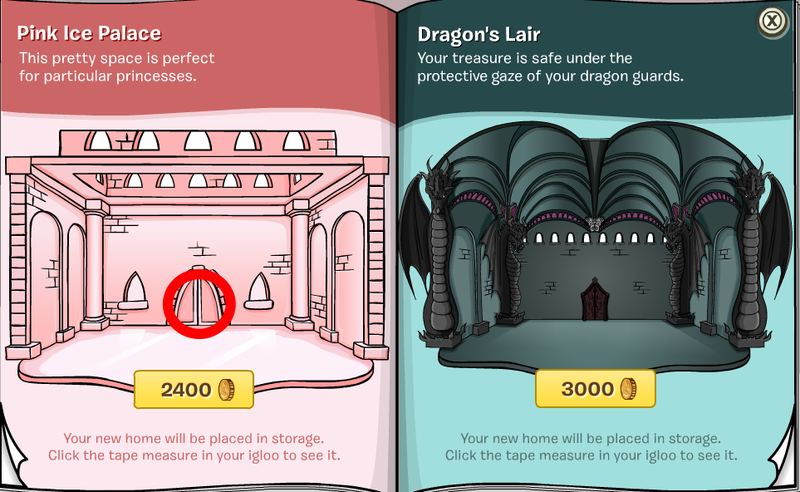 Check out the Warehouse! 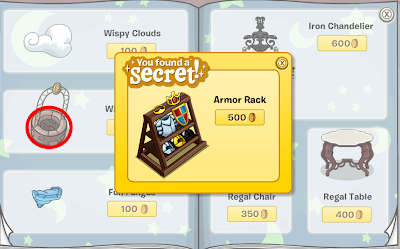 A little ugly, but I guess it'll do. 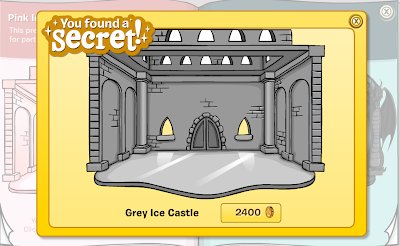 I think we need a disco igloo! 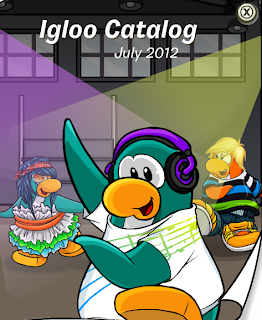 Go to page 3 of the igloo catalog. 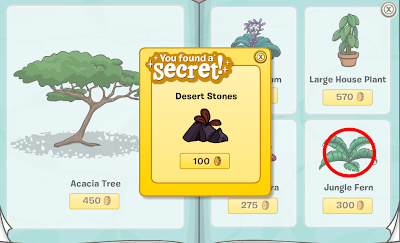 Cool beans! 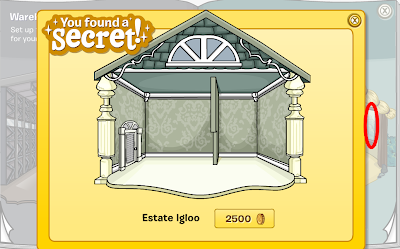 Do you like the new igloo and cheats? 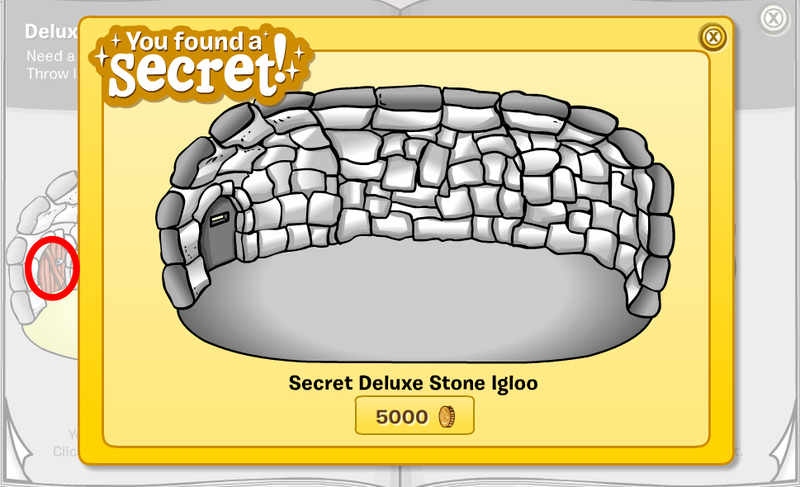 When will the new igloo experience thing come out? 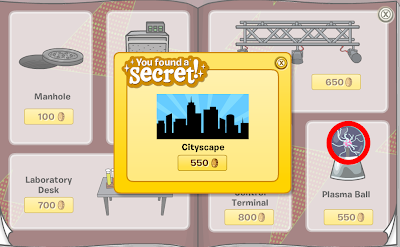 The dark walls make the neon signs pop more. 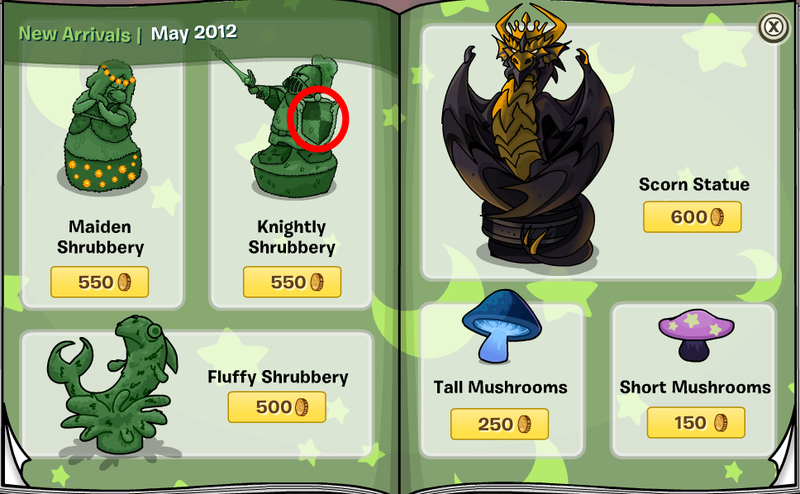 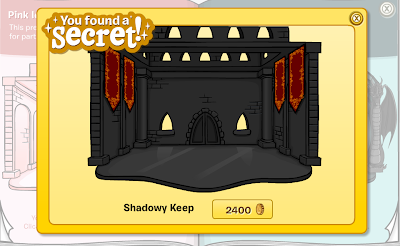 I used the Shadowy Keep last year. 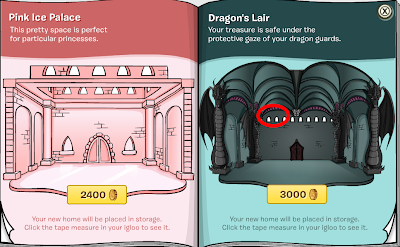 May go back to that if the warehouse isn't dark enough. 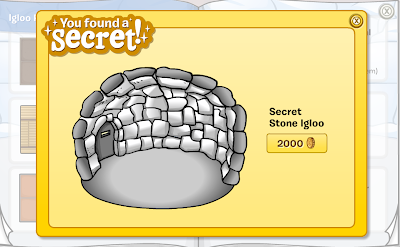 This is my 28th igloo! 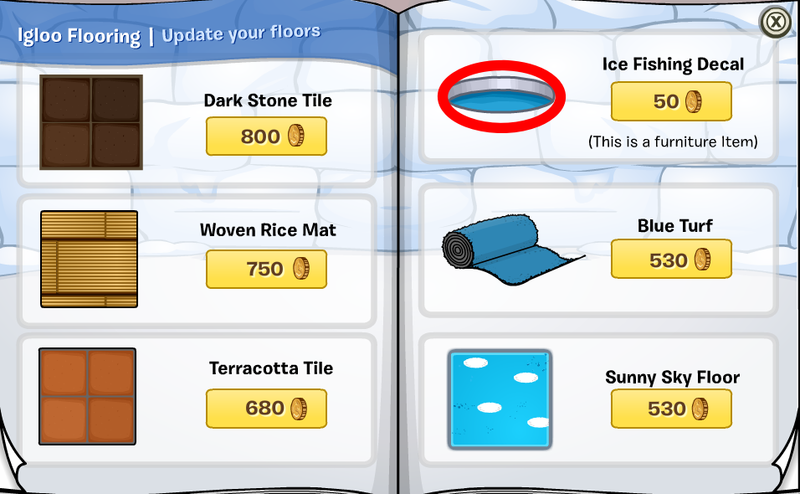 They are selling flooring in the furniture catalog! We're supposed to be able to keep different ones soon just like rugs. Turk, I have 28 igloos too. 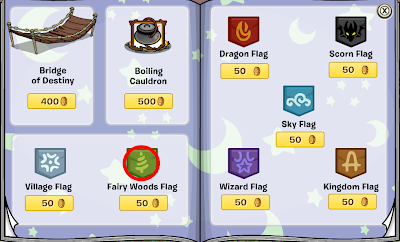 Wonder if they're the same ones.